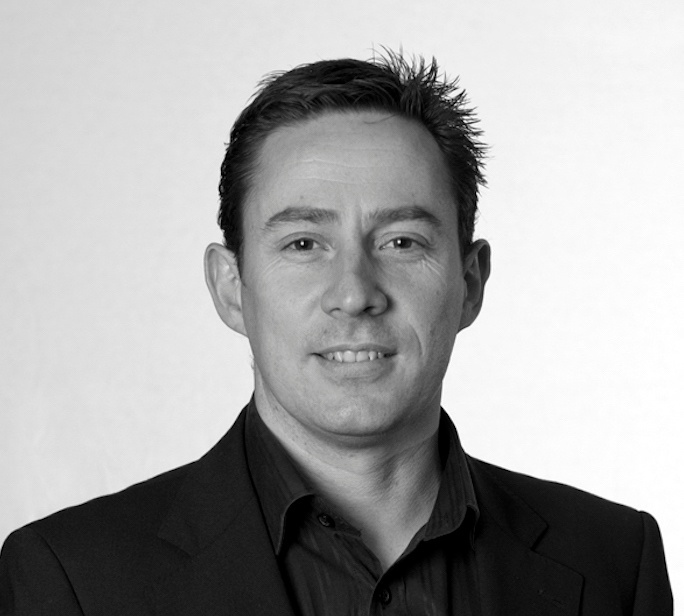 Darren Evans is the founder of Solar Solutions Design, a market leading, multi-award winning home design company that creates homes that achieve the highest energy ratings and comfort levels. Darren has over 20 years experience in building design and architectural drafting in both residential & commercial projects. He has been a representative on the Australian Building Code Board, implementing energy efficiency throughout Australia. He is an industry expert in sustainable construction and property development. Darren is enthusiastic about Hebel, using it throughout his development projects for over 20 years. 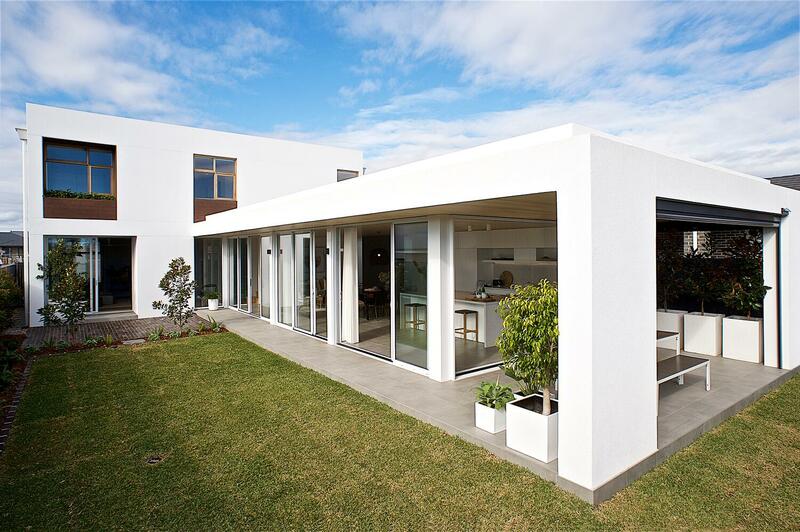 He chooses Hebel for his projects for the numerous benefits it delivers, which he’s detailed for us. One of Darren's key motivations is to drive sustainable building into the mainstream market. 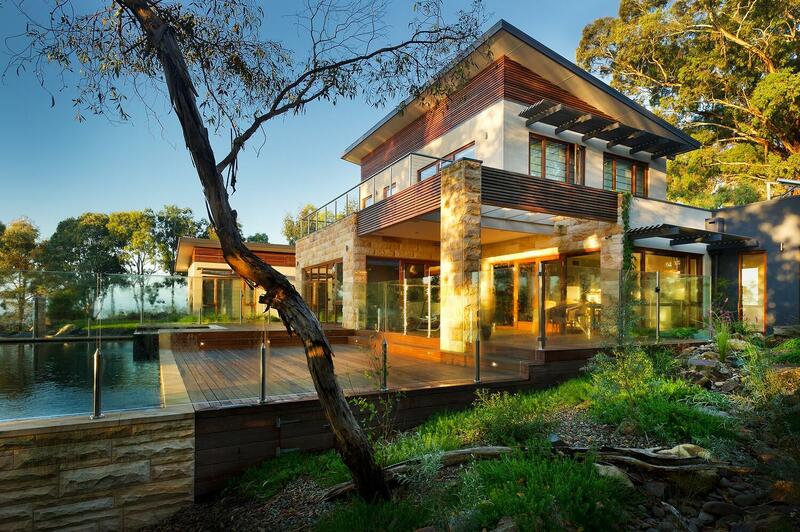 Hebel is an excellent building material for achieving this due to it's high quality and sustainability, offering a 30% lower environmental impact than concrete or brick veneer. 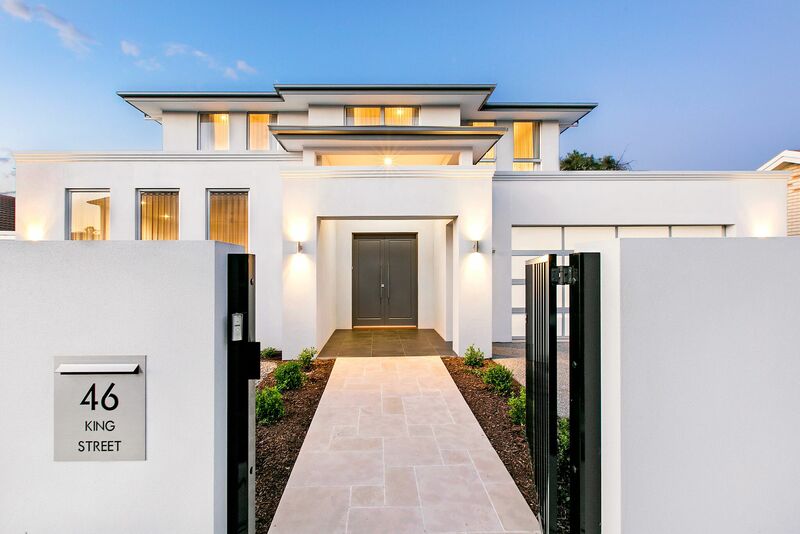 Installing Hebel products also ensures energy efficiency well into the future because of superior thermal insulation qualities reducing the need for heating and cooling. Hebel has excellent fire resistant properties, which is a major consideration for Darren when building, especially when recommending the systems to clients in rural areas that are prone to bushfires. 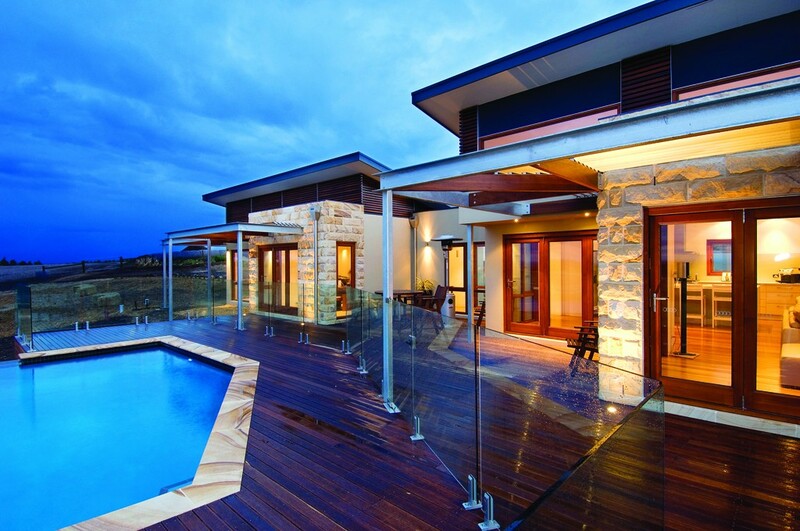 The non-combustible nature of Hebel panels makes BCA fire-rating compliance easy. Hebel's block and panel systems achieve Fire Resistance Levels (FRLs) from 60 minutes through to 240 minutes (tested at CSIRO) and meet or exceed the requirements for all six Bushfire Attack Level (BAL) categories. He also finds the acoustic properties of Hebel to be a major asset to projects. Hebel floors are “low maintenance and they don’t creak,” he added. 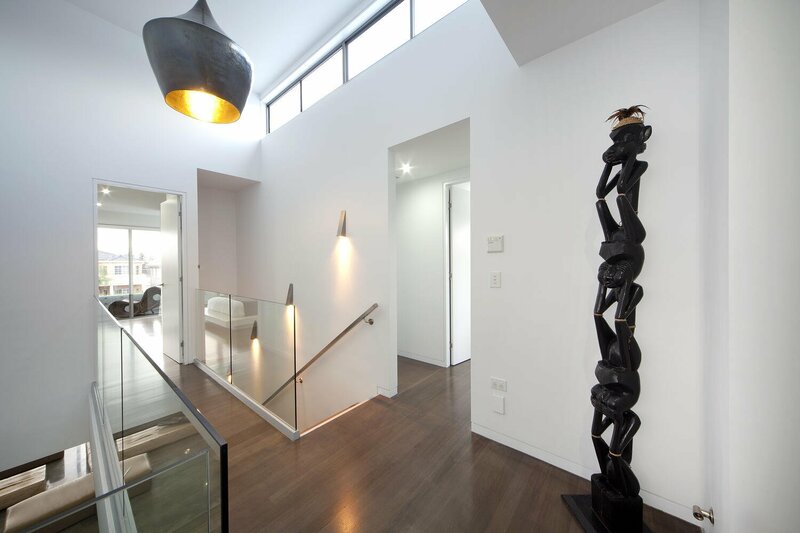 Darren believes so strongly in the value of Hebel products that he has Hebel walls and flooring in his own home. He enjoys the acoustic properties Hebel delivers him and his family. “We have five kids, and we can’t hear them when they’re upstairs. When people visit our home they ask if they are out when they are just upstairs!” he said. If you, like Darren, are involved in property development or construction and would like your next project to enjoy all these benefits, choose Hebel.